Obituary for Curtis A. "B.J." Rozier, Jr. | Francis G. Ozog Funeral Home, Inc.
Curtis A. "B.J." 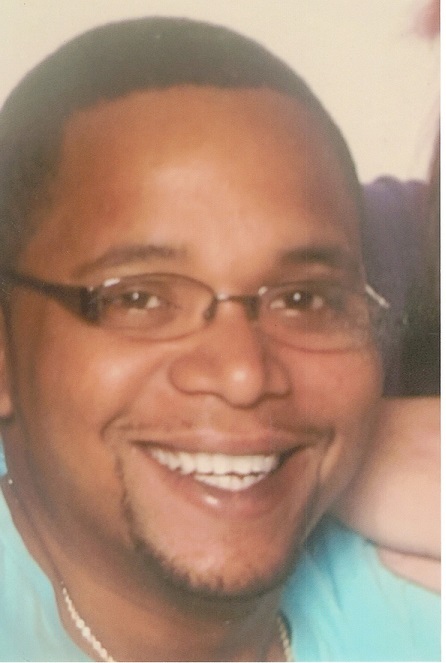 Rozier, Jr.
ROZIER – Curtis A., Jr. “B.J.”, 37, of Johnstown, died April 10, 2019. Born February 22, 1982, in Johnstown the son of Anita (Myers) Rozier and Curtis Rozier. Preceded in death by his maternal grandparents, Dorothy and Matthew Myers, Sr.; paternal grandparents, Margaret and Curtis Rozier; aunt, Cozette Rozier; uncle, Stephen Myers; and cousins, Arteese Tony, Jr.; and Kayonna Nash. Survived by his parents; wife, Michelle Lange; children: Ty-Rique Rozier; Alexander Scott; Tamara Rozier; Jayda Rozier; Jazlyn Rozier and Jackson Ambrovick; brothers: Jerome (Brooke) and Jermaine (Ashley) Rozier; and sister, Dorothy (Kareem) Rozier; and Jessica Rozier. Also survived by special cousins; Andre and Jackie Tony; Simone Veney; best friend, Jered McFarland; and special friend of 18 years Waamiq Bey. Friends will be received Sunday from 11 a.m. until time of service at 1 p.m. at the Francis G. Ozog Funeral Home, 710 Broad Street, Pastor David Myers officiating. In lieu of flowers donations can be directed to the family to assist with funeral expenses.